Remember when comics used to be fun? 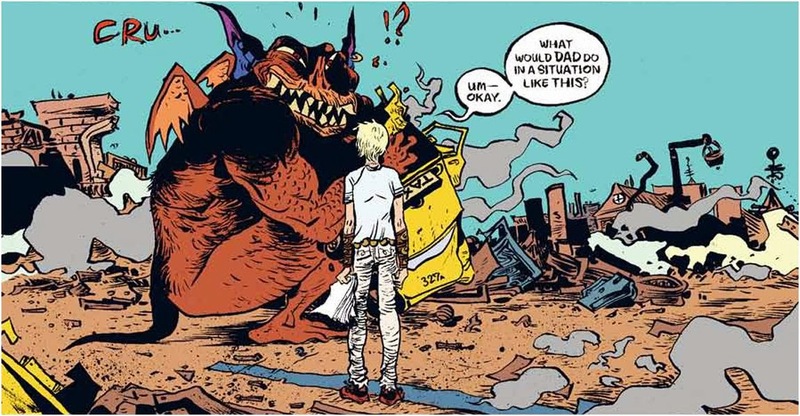 Paul Pope sure seems to, and he channels the same kind of energy Lee and Kirby did in the early days of Marvel with this adventure of a young boy, son of god-like beings, sent to earth to become a man and battle the monsters that have been running amok. Good fun for everyone, young and old. Available as both a hardcover and a softcover. Parker’s heist goes wrong and he gets trapped in an amusement park with only one way out and an army of criminals out to get him. 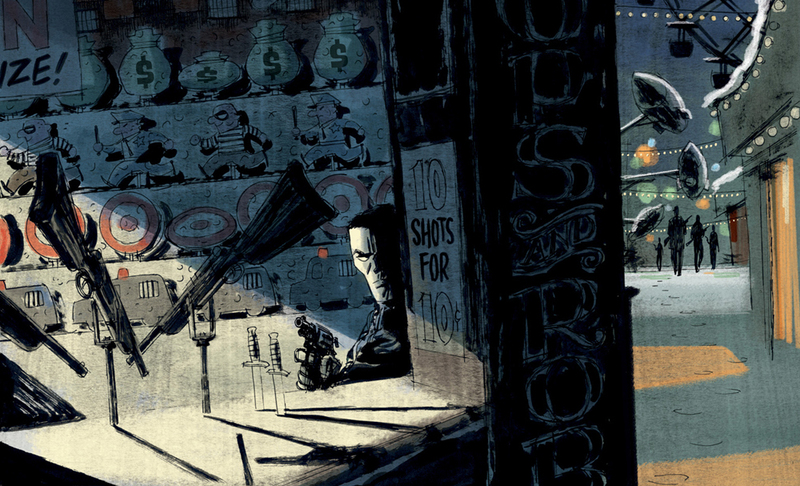 He has two things on his side — 1) his wits and 2) the inventive art of one of the industry’s top cartoonists, Darwyn Cooke. This volume also includes “The Seventh” a short adaptation of another Parker novel that was only available previously in the Parker: Martini Edition. 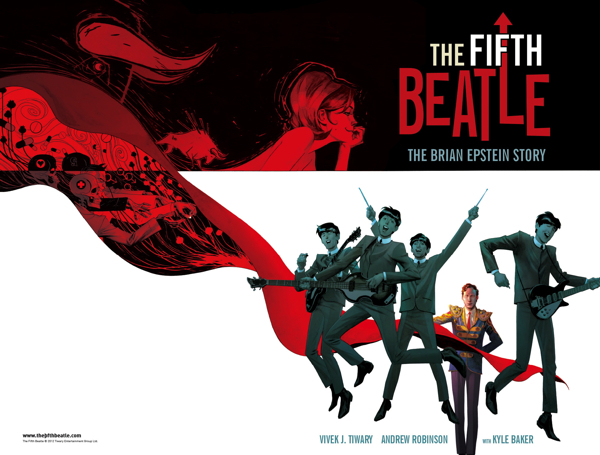 It’s been over 50 years since the Beatles arrived and changed the face of pop music and rock and roll, and we are now getting some of the final stories of those early years in the form of this amazing graphic novel as well as the recent documentary Good ‘ol Freda, the recollections of the Beatles’ secretary and fan-club president Freda Kelly who worked for the band for 11 years (the Beatles were only around for 10). Central to both is the figure of Brian Epstein, the man who took the Beatles out of the Amsterdam bars and Liverpool Clubs and set them onto the path to superstardom. The graphic novel makes full use of the form’s ability to manipulate time and space to tell Epstein’s story. Pus, the artwork by Robinson and Baker is stunning. Multiple versions exist – hardcover, special edition hardcover and limited edition signed hardcover. At $20 you can’t go wrong. A bit of a cheat since these were comics first, but the graphic novel is an accessible way to find these stories. As with Battling Boy, these are fun and accessible comics. There are lots of extras in the hardcover collection. 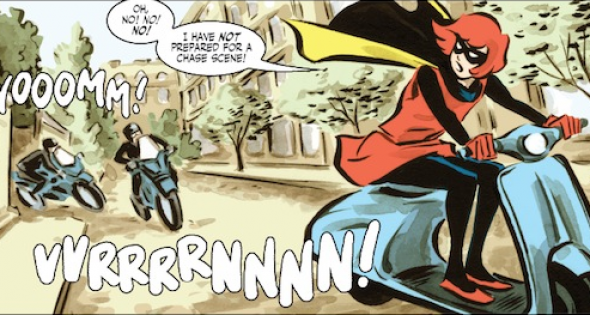 If you haven’t picked up the theme yet, it’s that comics should be fun. And this gem, which got very little fanfare is exactly that. 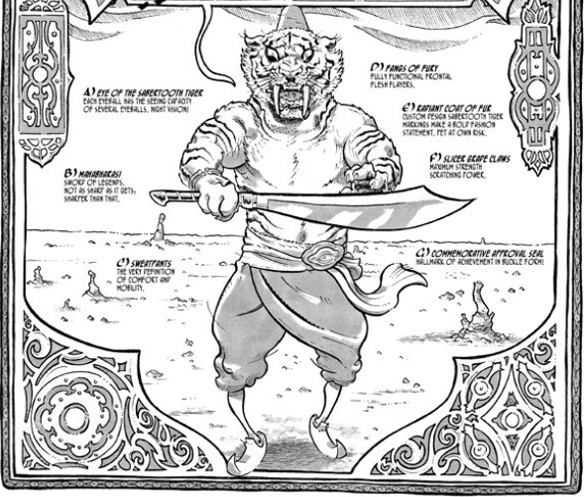 Combining bollywood, hong kong samurai films, and avant-garde cartooning, the Sabertooth Swordsman is definitely worth checking out. 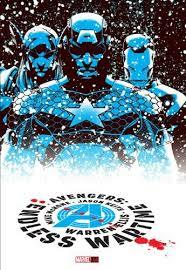 There were some others worth checking out — Avengers: Endless Wartime (Marvel) by Warren Ellis and Mike McKone is a book you can give to a fan of the Avengers movie without bogging them down in Marvel continuity. 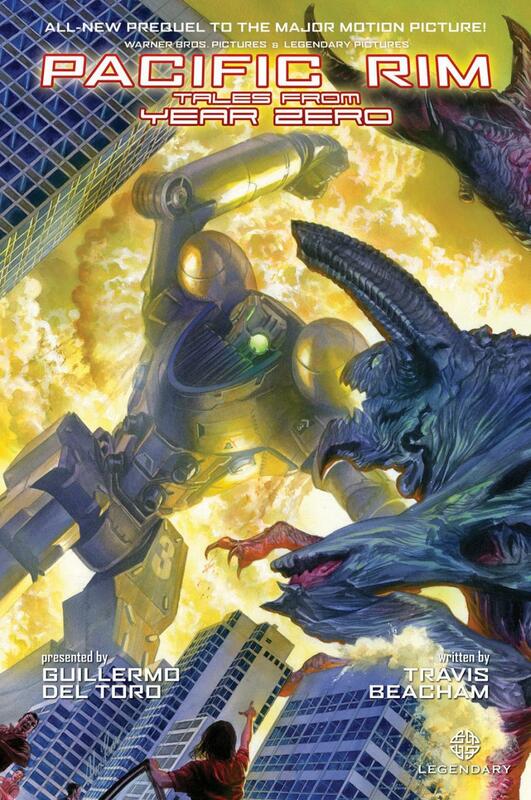 Pacific Rim: Tales from the Outer Rim (Legendary/Marvel) is a standalone graphic novel that sheds some light on the years that led up to the world of the cult hit moview. 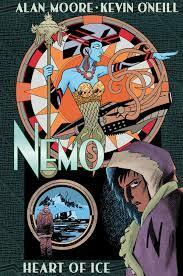 Nemo: Heart of Ice (Top Shelf) by Alan Moore and Kevin O’Neil, part of the League of Extraordinary Gentlemen series – takes the daughter of Captain Nemo (last seen in LOEG: 1910) on an adventure to the Mountains of Madness.